Martin Garrix hung out with Kygo... on the wing of a plane! 5. 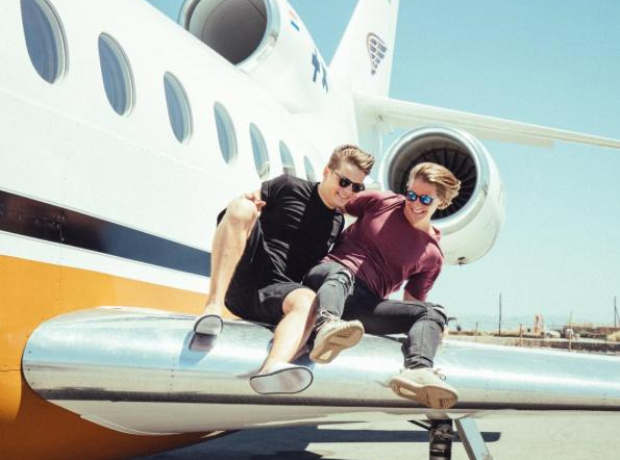 Martin Garrix hung out with Kygo... on the wing of a plane!